Why Do I Need to Learn THIS at School?! I know you’ve heard (or asked) that question at some point. Why do I need to learn THIS at school? Truth is sometimes we don’t know and we won’t until we find out what we end up doing in life. Sometimes we do lots of things and a lot of the time we do things we never imagined was even a job. 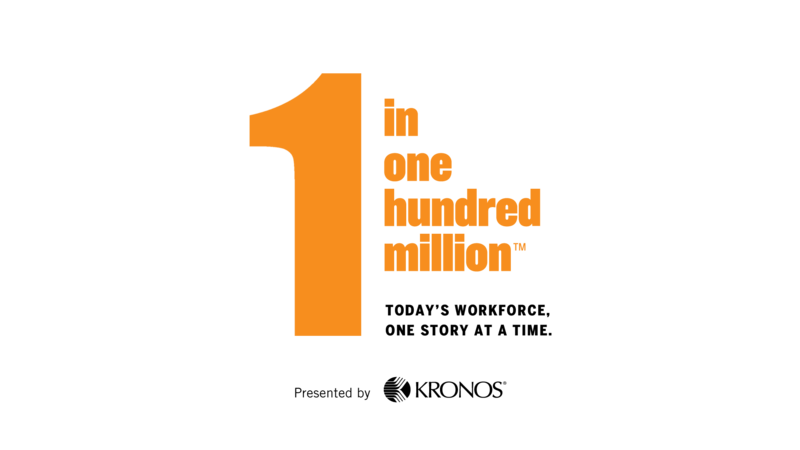 We posted before about a website that Kronos started called 1 in 100 Million sharing personal stories of people who do every day jobs. Jobs that are “normal” and lots of unique jobs that you might never have thought about. Jobs that do require certain skills or weird facts you thought you’d NEVER use when you learned them in school. Each job and worker has such a unique story and we’ve been following the 1 in 100 million site since we first wrote about it. 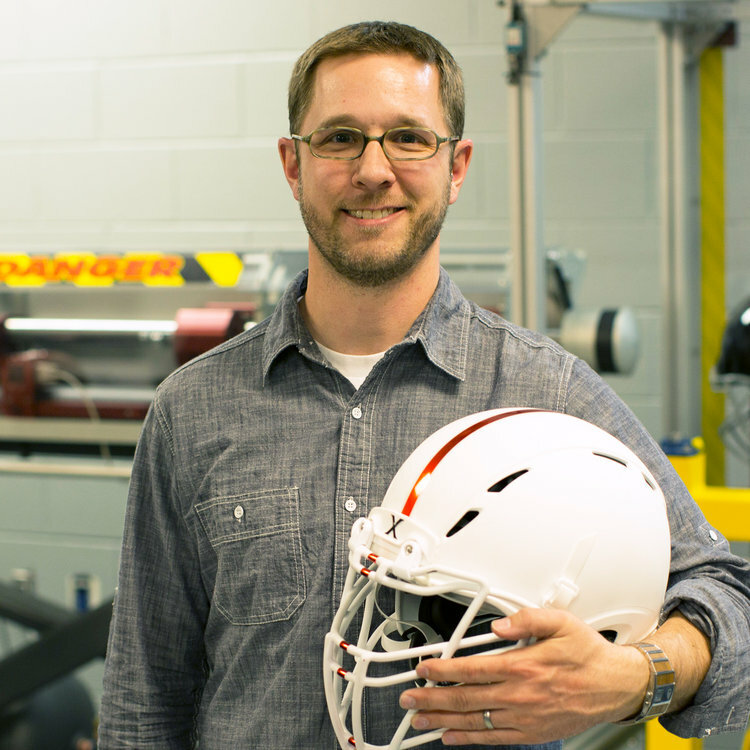 Their latest episode is about Kyle Lamson, Director of New Product Innovation at Zenith (a company you might already be familiar with – they are the leader in football helmet technology). 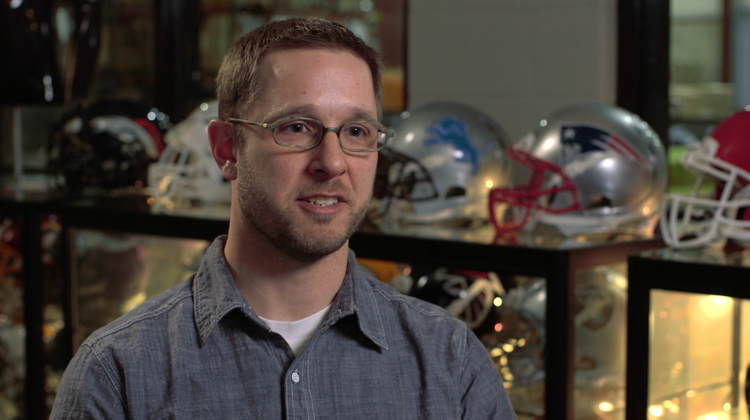 Kyle started out as a high school athlete and himself had suffered multiple concussions on the field. He now has a daughter who loves sports and spend his days helping to develop Zenith’s #1 rated patented helmet technologies through design, safety testing, prototyping & engineering. 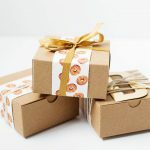 Kyle’s job can be different each day — he might be working in 3D CAD on his computer, then go build prototypes, to testing in test lab – then keep trying over and over to get to the best product. I bet he never realized that he’d be looking at rotational and G forces (there are so many factors that play into whether a player might get injured or not) in his job when he was in school! 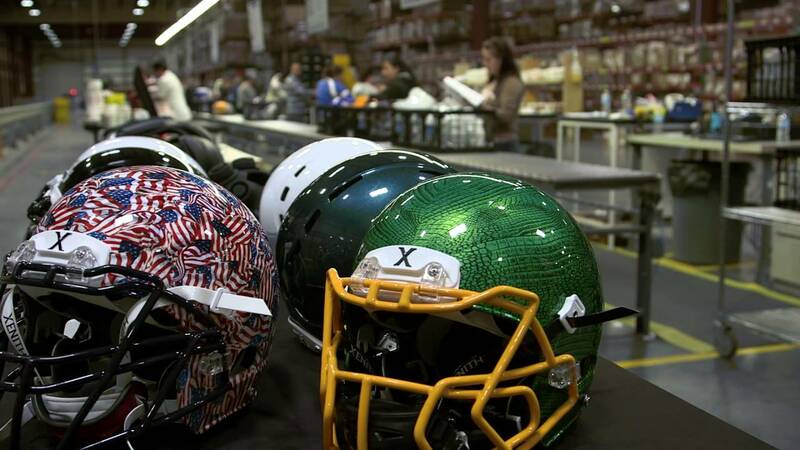 Most of what goes on with helmets goes on in the inside. The bonnet and liner that they design have to do 10 things at once so Kyle looks at so many factors when helping to create these. These are such fun (quick) stories that your family can all watch together! You can subscribe to their site (totally free, we did it a while ago) and get an email when they post a new episode. 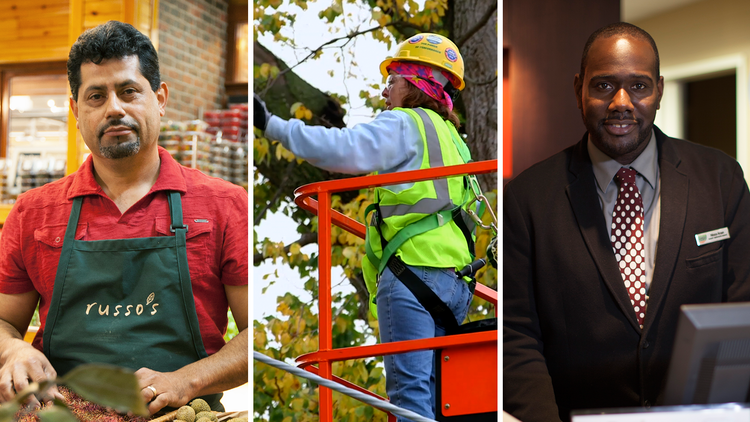 They are sort of like short documentaries about all kinds of things and really help to inspire everyone to see that there are so many more jobs out there than we realize and a great reminder to celebrate the workforce (all different type)! We’re Making BOLD Choices Starting with Me! Displaying a Personalized Calendar + Snapfish Giveaway! 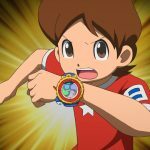 Yo-kai Watch: The Movie on October 15, 2016 Only!